Available direct from the GMC Group. 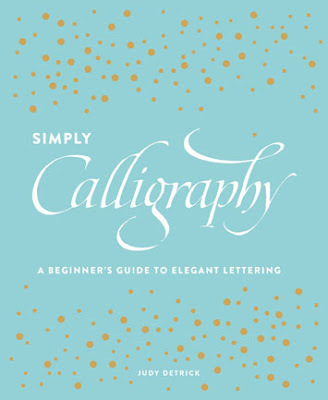 A Beginners Guide to Elegant Lettering. This book does what it says. it can make it that more special. and this book has really helped. you will use to the paper you will write on. 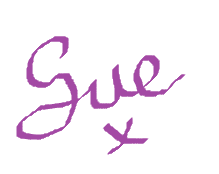 Doodle and get used to your pen again. when you are starting to write. shapes that you will write with. of how to create your letters. Each step within the book helps you so much. how they can make a difference. to use to create some amazing things. you with examples of other alphabets that you can use. that wants to start on their calligraphy journey.